The sophistication of our modern commercial world has come at a price. In many businesses, the workforce has become commoditised. 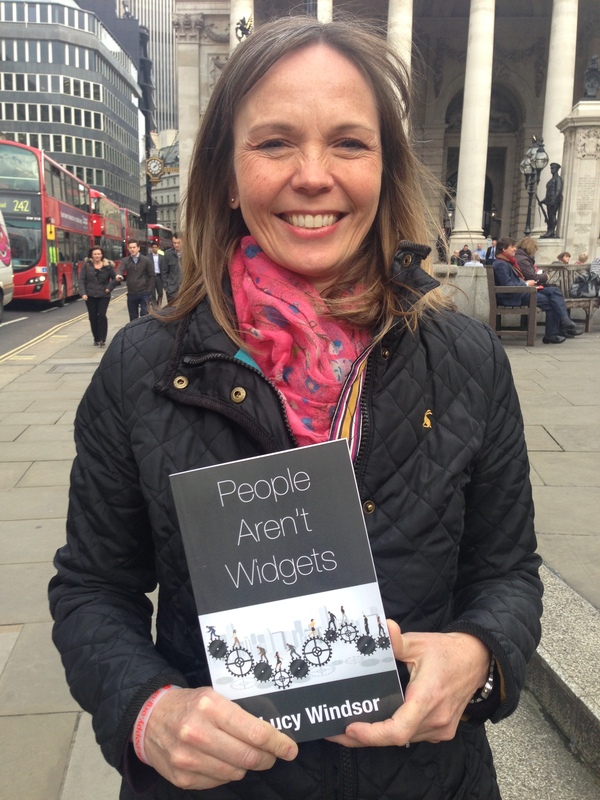 People have become widgets and have lost sight of what they are working for and why. Lucy Windsor is a Partner in The Performance Business and has spent the last fifteen years as a communications specialist and executive coach. Having spent her earlier career in IT, she specialises in working with high potential technical clients in IT and Engineering sectors. Lucy is one of very few consultants who has had the privilege of being on the receiving end of thousands of meetings: stakeholder negotiations, performance management reviews, coaching calls, sales pitches and customer service conversations. This unique insight has given her an understanding, at a visceral level, of what makes people perform.